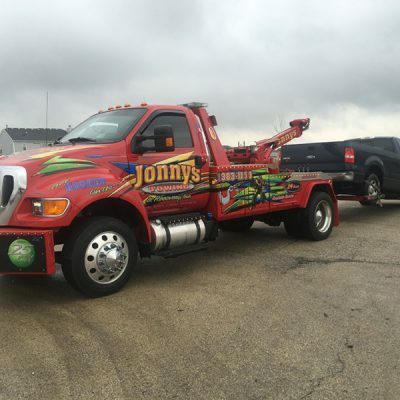 Towing Woodridge, il, 60517, Jonny's Towing & Recovery Inc. 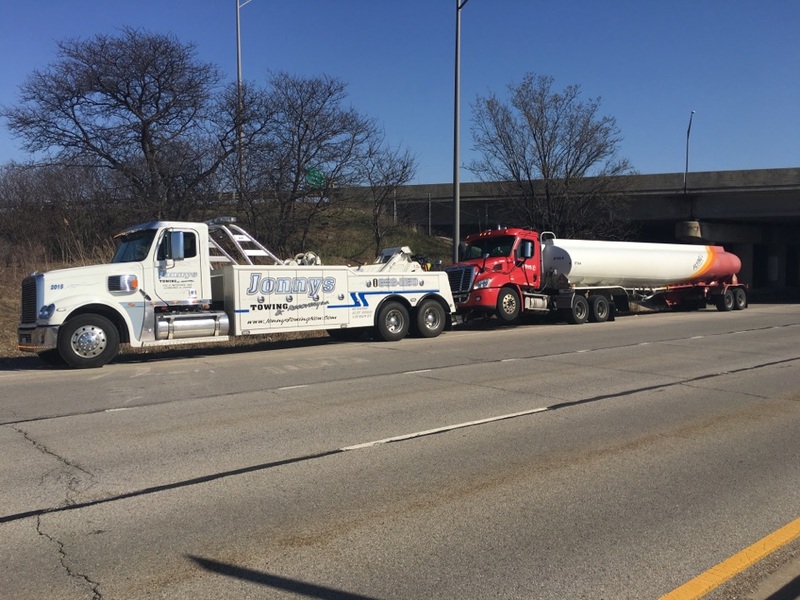 If you’re in need of towing in Woodridge, we’re just a phone call away. 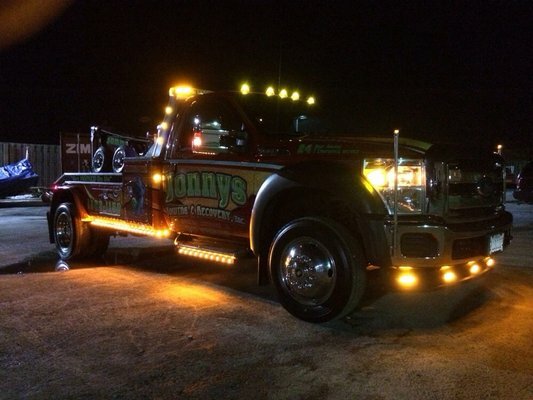 With locations conveniently located throughout the Western Suburbs, we can have a tow truck there to help you fast. Woodridge and DuPage County residents and business owners have relied on us for towing, jump starts, tire changes and much more, for over 20 years. We’ve earned a sterling reputation for fast response times, affordable pricing and sincere, experienced service. 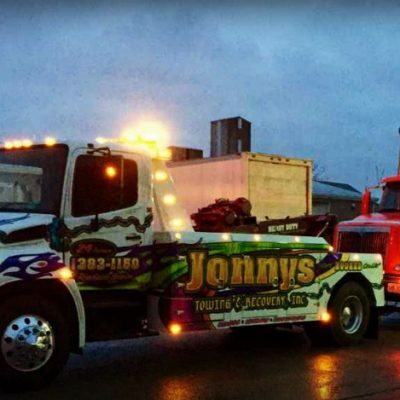 Our fleet of trucks are all late model, exceptionally well-maintained vehicles, equipped with the newest in towing technology and able to handle all of your light, medium and heavy duty towing needs.